Third-party data from the largest gaming digital distribution platform paints a bullish picture for hardware companies with exposure to the gaming business, most notably Nvidia Corporation (NASDAQ: NVDA) and Advanced Micro Devices, Inc. (NASDAQ: AMD), according to Bank of America Merrill Lynch. Analyst Vivek Arya maintained a Buy rating on Nvidia with an unchanged $340 price target. 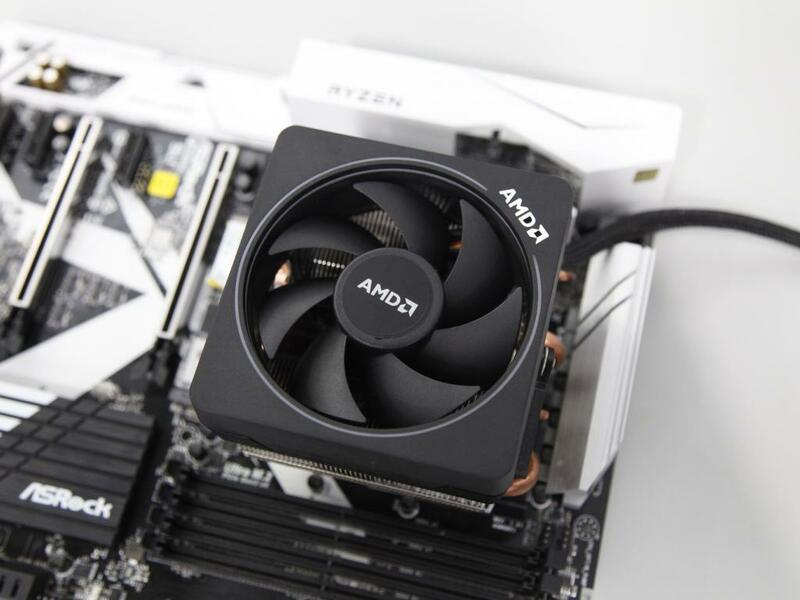 The analyst maintained a Buy rating on AMD with an unchanged $35 price target. Nvida's Pascal cards hold a 48-percent market share among Steam gamers, which is up 27 basis points from a month ago. Encouragingly, an estimated 29.8 percent of users use the GTX 1060 (or higher) card, which is the minimum recommended GPU to play AAA games. This implies many users will likely be looking to upgrade to higher-priced cards in the future. 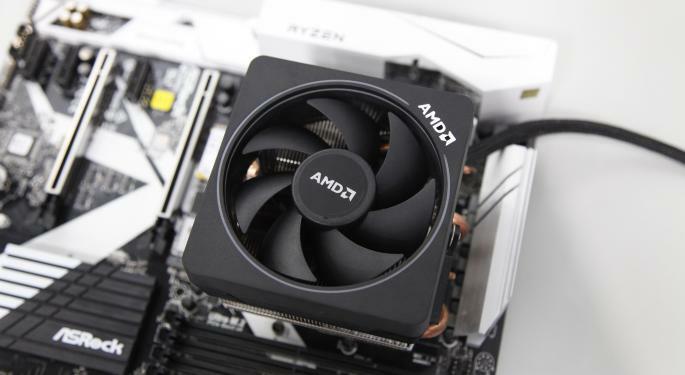 AMD's market share among Steam gamers of 14.7 percent is up 83 basis points from a month ago. Average selling prices of top-selling cards were down 5 percent from a month ago in August, and this trend is likely to continue as Nvidia looks to clear excess inventory, especially after launching new Turing cards. Nvidia's new Turing cards offer a "compelling case" for the 52 percent of gamers still using older legacy products like Maxwell and Kepler. If gamers do upgrade to higher selling price points, the Street's 4-5-percent quarter-over-quarter and 10-percent year-over-year gaming growth estimates for the third and fourth quarter, respectively, are likely conservative. Initial leaks of performance reviews for Turing point to 25-35-percent like-for-like performance gains, although benefits from real-time Ray-Tracing technology are unlikely to be captured in testing. This technology could prove to be vital as more games announce RTX support. AMD's Polaris cards were used by 10.1 percent of AMD Steam gamers, which is up from 4 percent at the beginning of 2018. AMD's higher-end Vega cards are still not reflected in the latest Steam details, and few details are known about the next-generation parts. Shares of Nvidia were trading higher by 1.25 percent at the time of publication Monday, while AMD shares were up 6.32 percent.